Whoever knows something about switzerland at the moment will understand this video. If you are interested in how to do the flickering effect, keep on reading. All i did was to use a glow node in my final compositing. 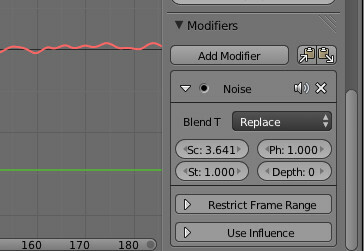 i changed the values as needed and entered a keyfame for the mix value at frame one.